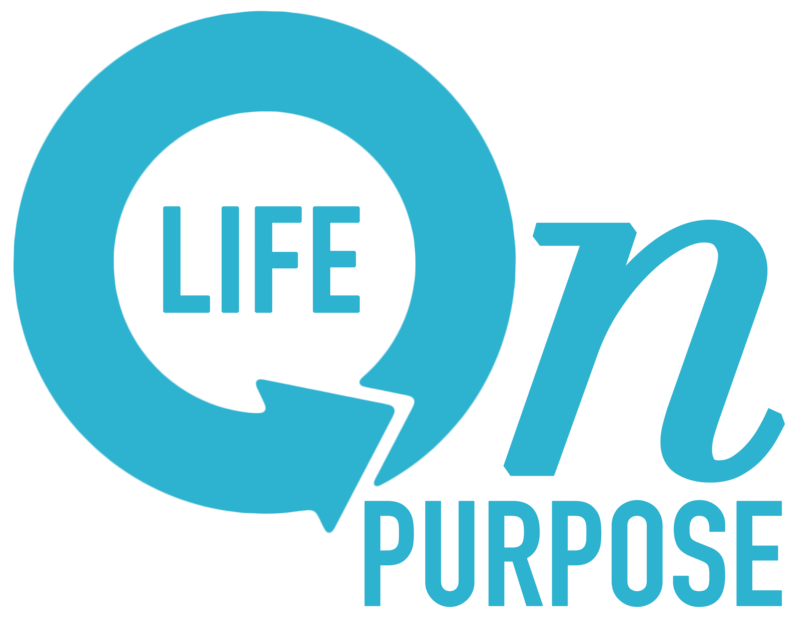 What Not to Wear – Are you living your "Life on Purpose?" “Can you believe how people come to breakfast?” It was her first words to me. It was as if she was visibly stunned by the manner in which others came dressed for breakfast. The conference was in Florida, I had flown in to hear this popular speaker and well known author encourage hundreds of novice writers how to advance in their career. Even though it was brief, in a few words she shared valuable insight into her world of success. This knowledge wasn’t from a book, it was from life lessons earned during years of experience. Seems with every new year, our culture becomes less concerned about the way we present ourselves to the world. In today’s casual climate, pajamas have become common in restaurants. It appears that many don’t buy clothes to fit their body, and sloppy dress has become acceptable in most schools and offices. It is true that trends come and go and we must adapt to evolving environments. However, some basic truths have stood the test of time no matter the latest fads. Should people dress for success? It has often been said that it’s hard to overcome a first impression, whether positive or negative. Most first impressions are formed by how people are dressed, their body language, and the first words spoken. The amount of time it takes to form that impression is estimated between 17 and 30 seconds! One motivation behind dressing for success is not only to make a good first impression, but to be prepared for opportunity that might happen along your way. Chance meetings are common, but how often do they come and go without being realized? It is important to be alert to life by being prepared for what could happen. Be ready for whatever comes your way by keeping watch for opportunity. We may not want to face the reality that others make judgements about us by what we wear, but the fact is they do. When we go to work everyday, we may be working for someone or selling a product, but ultimately we are marketing ourselves. Do you hope to get a promotion? Are you seeking a way to set yourself apart from competitive peers? Do you want to be noticed by others? Another reason for dressing for success is that it breeds confidence. If you feel good about yourself, others notice. Confident people are like magnets, others like to be around people who know who they are and what they want. Ordinary decisions can bring extra ordinary results. If you want more out of life, put more in on the front end of your day. Look your best, feel your best, and then seek to set yourself apart consistently by being prepared to meet others while making a lasting impression on everyone you meet. What not to wear? Turns out that can be your most important decision of the day!